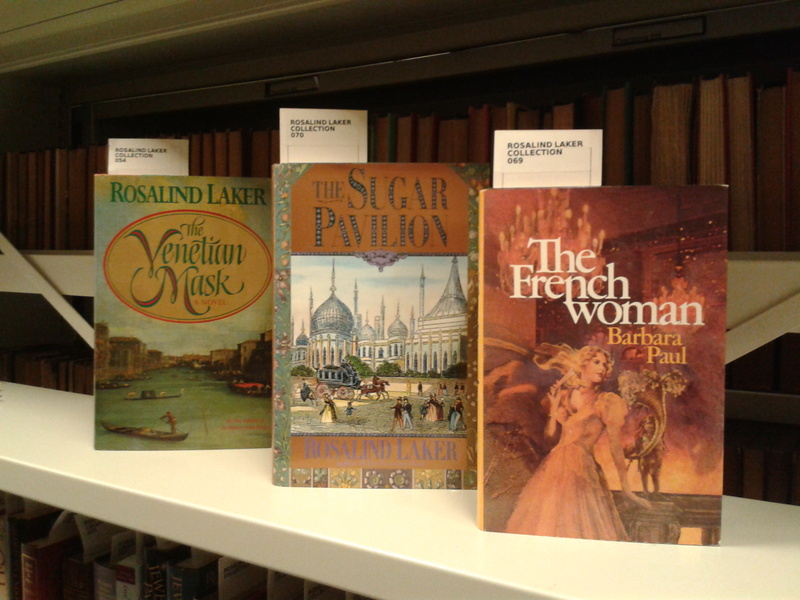 With the temporary closure of the museum, our book group has turned its attention to books inspired by our Special Collections. Our Volunteer Coordinator Rob Davies reviews last month’s Rural Reads Plus choice, Iris Murdoch’s The Unicorn. Please join us on Thursday 27 November to discuss our next book, The Beetle by Richard Marsh. For more info, see our book group webpages. Last month we read The Unicorn by Iris Murdoch; this was the first book we’ve read since the group became ‘Rural Reads plus…’ and we expanded our remit to include books inspired by the University’s Special Collections. The Unicorn was a perfect read to bridge both rural reads and books from the Special Collections, as it is set in the countryside, and it has added a whole new dimension to our reading. The Unicorn tells the story of Marian, who takes the post of governess at Gaze Castle, which is in a remote rural area of the country. Marian finds herself wrapped in a labyrinth of mysteries and lies circulating around the lady of the house, Hannah, whom she believes is being kept prisoner by her estranged husband. The book can be considered gothic; it is full of gothic tropes such as mystery, a remote house, a strange ethereal character and someone from the ‘outside’ world entering this strange reality. It is also about the spirituality which the character Hannah embodies in her irrational behaviour as well as the way the other characters think about her. Hannah becomes a canvas for everyone, a model for everyone to project their desires upon. We had a very lively discussion about the book; some of us thoroughly enjoyed it and are now inspired to read more Iris Murdoch, where others didn’t like it so much. Some members of the group found that the characters grated on them; the character of Effingham caused a stir amongst the group and he was berated a fair amount. I personally enjoyed the entire book and was gripped all the way through. I think the subtle and vague approach to the major themes was clever. We compared certain aspects of The Unicorn to Rebecca by Daphne De Maurier, a book the group read last year – in particular the remote countryside, which is a metaphor for the isolation and imprisonment for the inhabitants of both Gaze Castle and Manderly. The book as a whole has so many different influences, from Austen to Mervyn Peake’s Gormenghast. Those who didn’t manage to finish the book decided to continue reading it, after listening to our conversation. I would recommend The Unicorn but I’m not sure if every member of our book group would! For the month of November we’re reading The Beetle by Richard Marsh. Today’s post comes from our Library Assistant Helen, who has a special interest in books about illustration and design and has been working on the Mark Longman Library. When I joined the library as Library Assistant 15 years ago, little did I know where it would lead me. I have remained in this post, but I have had many opportunities that exceeded the role, so progression didn’t seem important. I spend half my time working with the new books on their way through cataloguing and onto the shelf in the library at Whiteknights and the other working with the elderly and rare books at Special Collections. For the last 10 years I have had sole responsibility for the Mark Longman Library, a collection of books from the publisher’s archive. I have reclassified 4,000 books and pamphlets relating to all aspects of the publishing world from 1900-1980. 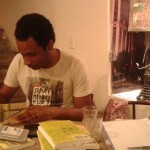 I have handled every book and as time as gone by I have made some intimate connections with some items. During this time I have also worked on a little collection of contemporary items published by the Two Rivers Press, a local private press founded by the late Peter Hay who was a print-maker and illustrator. 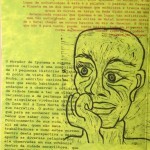 I enjoyed his work so much I began printmaking and drawing with a view to become an illustrator myself. As you can imagine, while I worked steadily through the Mark Longman books, I came across many about book design, illustration and binding. I soon noticed who were the most favoured engravers and illustrators of the early 20th century. As the classification draws to a close I am also looking back at the lesser known artists of the publishing world and take the opportunity to try myself. This year my son-in-law, who writes short stories, had a motorbike accident. 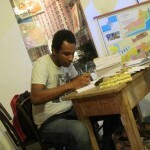 While he has been unable to work (as a social worker), he has collated and published his recent works. I was asked to design the cover, and I was able to use the many works in the Longman collection as inspiration. 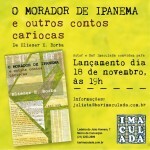 This week the book was launched and celebrated in Rio de Janeiro to an excited audience. 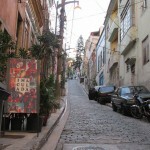 The stories are those of a Carioca in Rio; although still in Portuguese, the book will be translated into English in the New Year and will be a candid insight into life on the streets of Rio without the spin that we have seen of late during World Cup and will see during the Olympics. 4 August 2014 marked the centenary of the day that Britain entered World War One. Fighting continued until 11 November 1918 and is marked today by Armistice Day. To celebrate Explore Archives week and to commemorate this year’s centenary, we’ve prepared some resources on finding WW1 material in our collections. 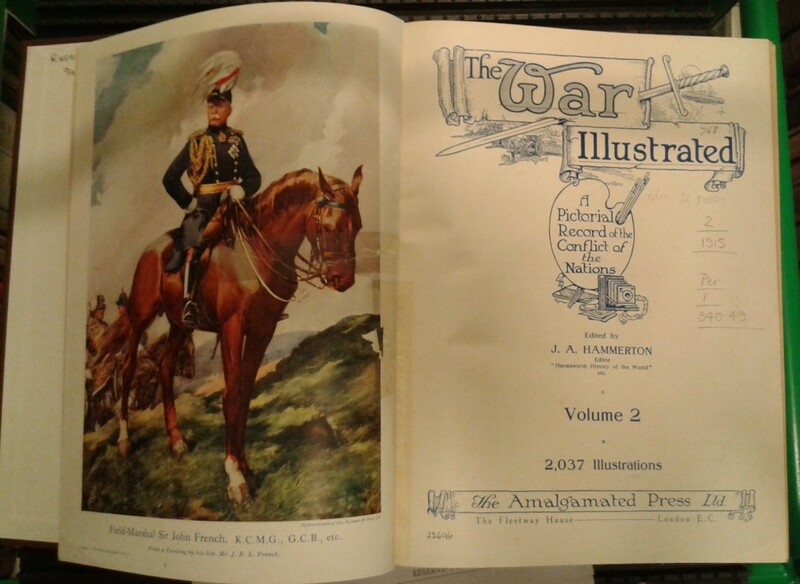 As ever the best place to start searching out collections is our online catalogue. We have also produced web pages with lists of WWI related references within our Special Collections and MERL archive and library collections. Our holdings relating to WWI are explored in greater depth below. 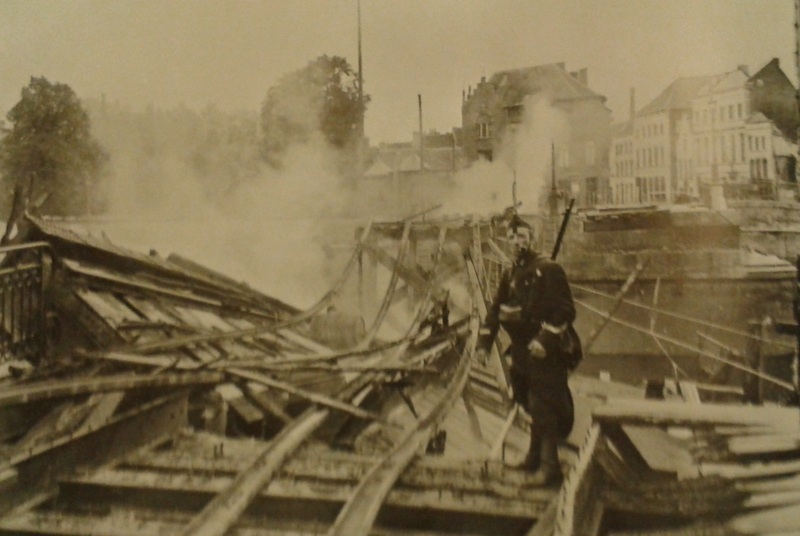 In order to assist our readers with WWI-related enquiries, our archive colleagues have identified a series of references within our collections which may be useful (including the papers of Nancy Astor and the records of Huntley and Palmers for example). Although we do not hold a specific WWI collection, these pages are an excellent place to start searching our collections for potential information. Additionally, we have identified some Special Collections library materials relating to WWI, on topics such as Berkshire in WWI, women in WWI, WWI in the news and literature related to WWI. A few images from these references are included below. 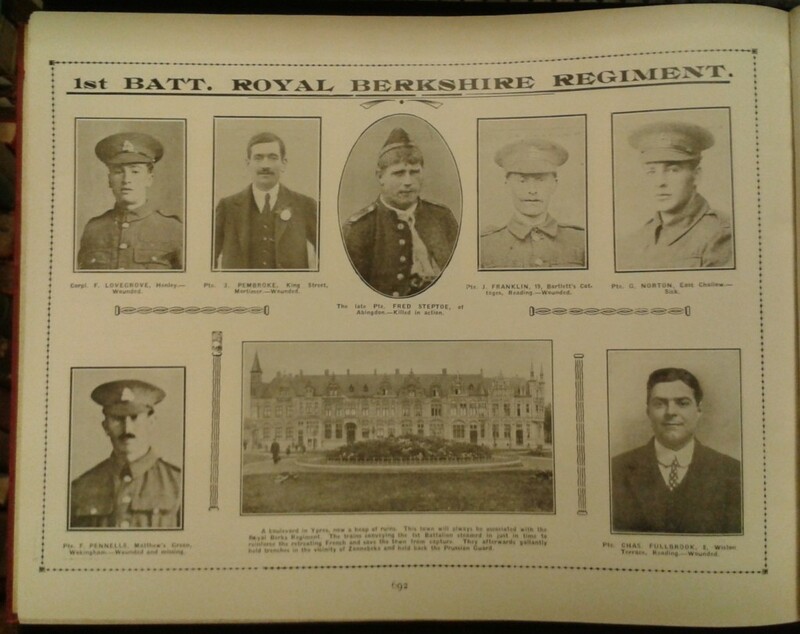 A list has also been compiled of WWI material in the MERL archives and library, which can be seen here. These relate to collections such as Suttons Seeds, as well as photographic material in the MERL photographic archive. 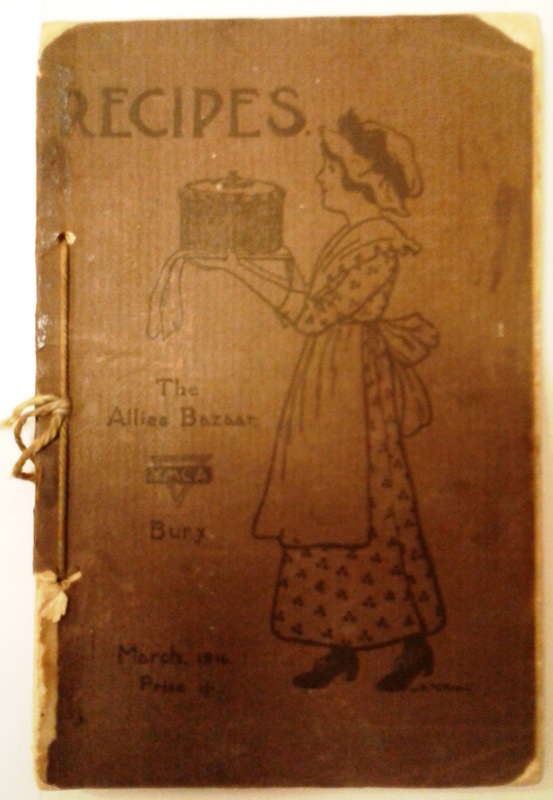 The WWI MERL library holdings are particularity strong in relation to topics such as food and food supply, alongside statistical information. Please contact us at specialcollections@reading.ac.uk or merl@reading.ac.uk if you have any questions. 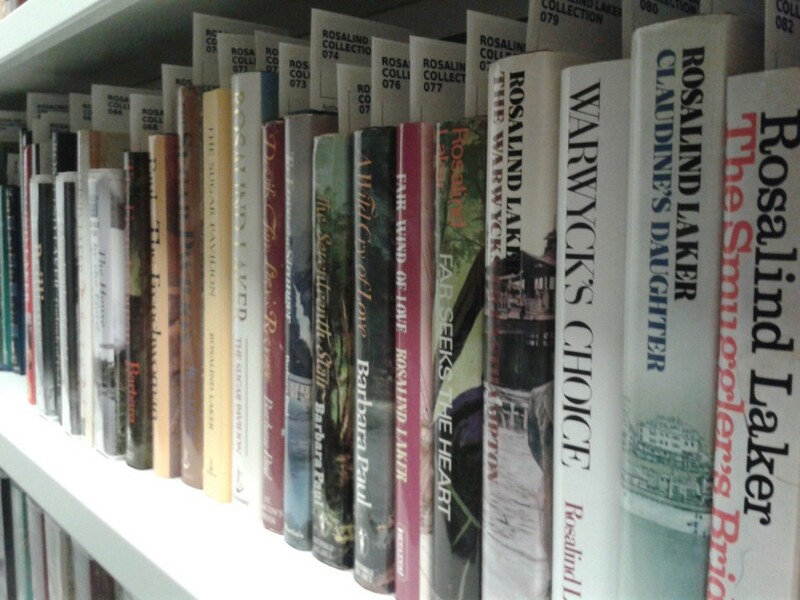 I have recently finished cataloguing a wonderful collection of books by the historical novelist Rosalind Laker (1921-2012). 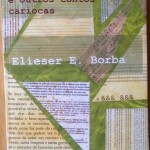 Her book collection can be searched on our online catalogue and a handlist of her archival collection has been created. Laker’s inspiration for her historical romance novels was drawn from a multitude of time periods and historical figures, often with a personal connection. Born in Bognor Regis, Laker’s love of her home county of West Sussex resonated through her novels. Bognor was the setting for her first novel Sovereign’s Key (Hale, 1970) and the Royal Pavilion in Brighton took centre stage in The Sugar Pavilion (Doubleday, 1993). In 1944 Laker met Inge Øvstedal when he was stationed at Pagham with the Royal Norwegian Air Force. They married in 1945 and moved to Norway in 1946. It is for this reason that Norway also features in several of Laker’s novels. This Shining Land (Doubleday, 1984) draws on the activities of the Norwegian resistance following the brutal invasion of Norway by the Nazis in WWII, a dramatic time period which also featured as the setting of The Fragile Hour (Severn House, 1996) and The House by the Fjord (Severn House, 2011). As you may have already noted the name ‘Rosalind Laker’ was in fact a pseudonym, with Laker’s real name being Barbara Øvstedal. Rosalind Laker was in fact the name of Øvstedal’s grandmother. Laker was the name Øvstedal most commonly wrote under, also publishing works under the names Barbara Paul and Barbara Douglas. This is lovely collection of titles, which sits well alongside our Mills & Boon collection. 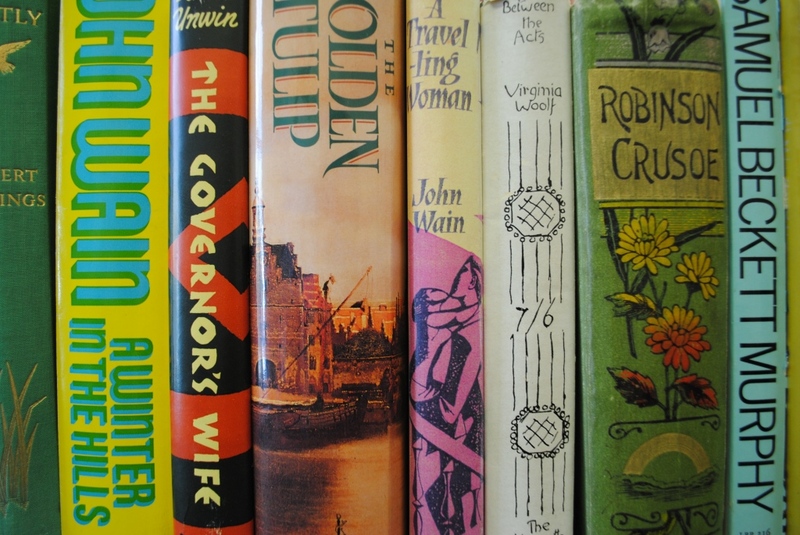 What makes the collection extra special is that these were Laker’s own copies of her works, sometimes beautifully bound and boxed editions such as an edition of To Dance with Kings (Doubleday, 1988) which was presented to Laker by the publisher as the title had topped their bestsellers list. In many cases Laker also covered the front and back covers of her books with illustrations, postcards and newspaper clippings which were relevant to the story. These additions give a real insight into Laker’s process of conceiving and writing the novels and how her personal interest in the subject matter continued beyond publication. 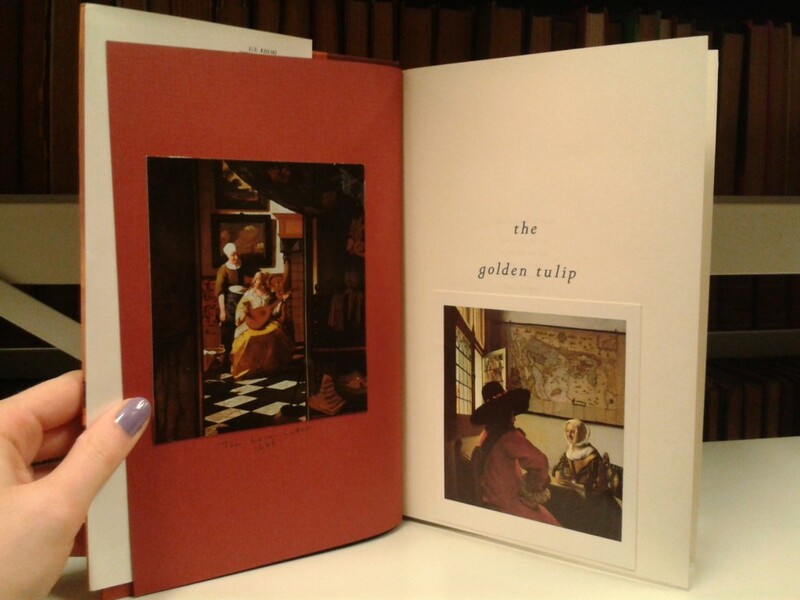 In the image below from the front end pages of her edition The Golden Tulip (Doubleday, 1991) you can see a postcard of Vermeer’s The Love Letter (1666), to whom the heroine of the novel is apprenticed. 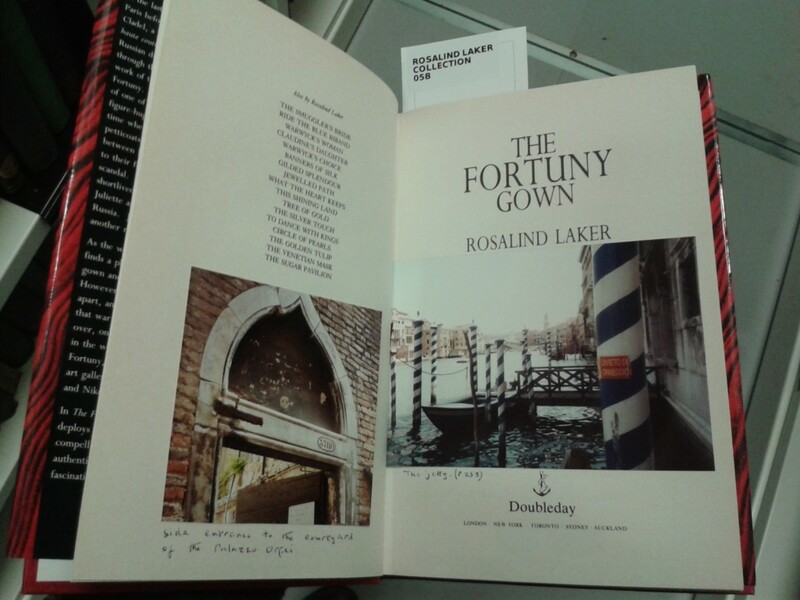 Also in her edition of The Fortuny Gown (Doubleday, 1995, also published under the title Orchids and Diamonds) Laker paste down her own photographs taken during trips to Venice, where the novel featuring the Spanish designer Fortuny is set. Further information about the collection and Rosalind Laker can be found here.